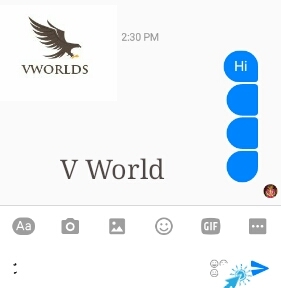 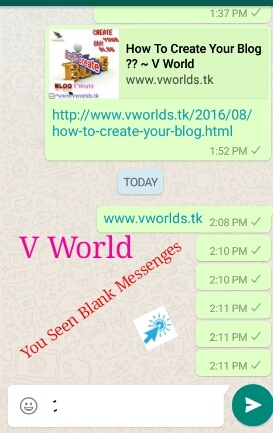 You Seen many Friends Send Blank Messenges In Facebook & Whatsapp Its very Simple ... Let's Start ....!! How To Send Blank Messages In Whatsapp & Facebook ???? 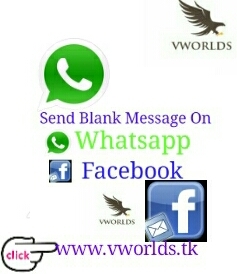 »» Now Opan Facebook .. & Send This Message You Seen Your message was Blank..
0 Response to "How To Send Blank Message In Whatsapp or Facebook ?? 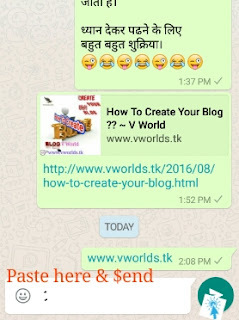 Very Easy Trick Click here For Trick"